The nonprofit organization offers programs that educate about the importance of gardening and how to help gardens grow. Breweries and distilleries are seeing success in upstate New York. 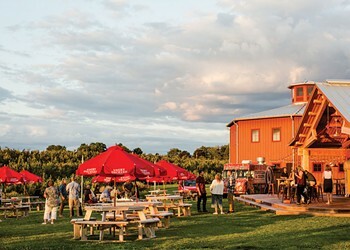 From beer and cider to wine, spirits, and mead, the craft beverage industry is booming across the Hudson Valley. Privacy, comfort, and forward-looking technology define the Vassar Brothers Medical Center of the future.